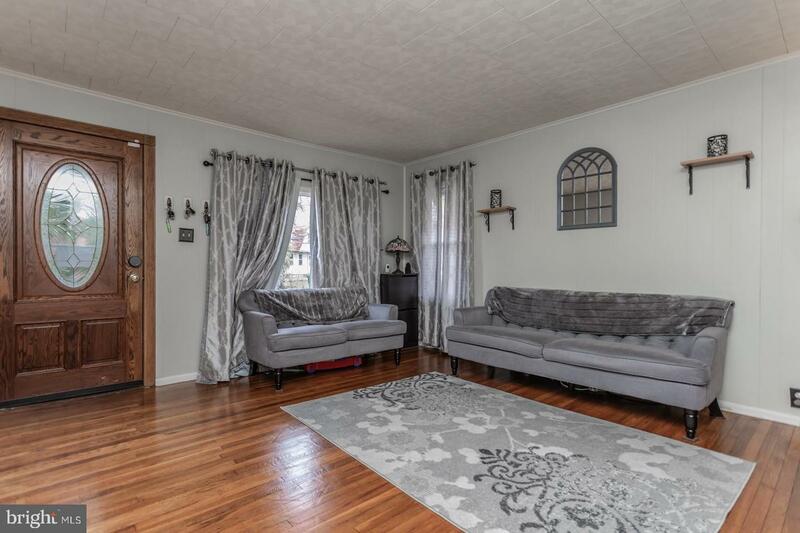 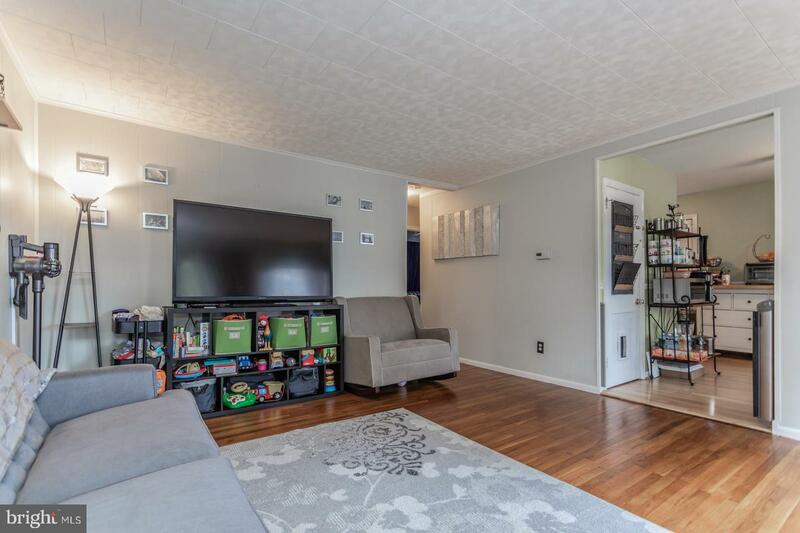 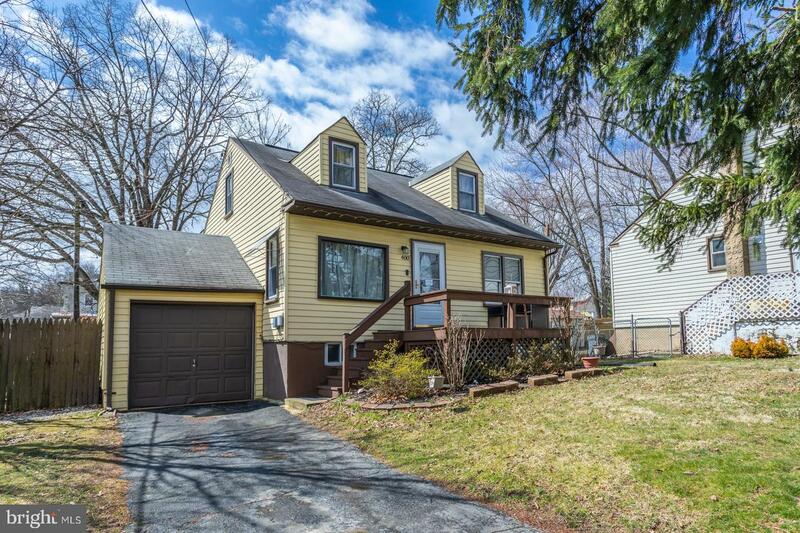 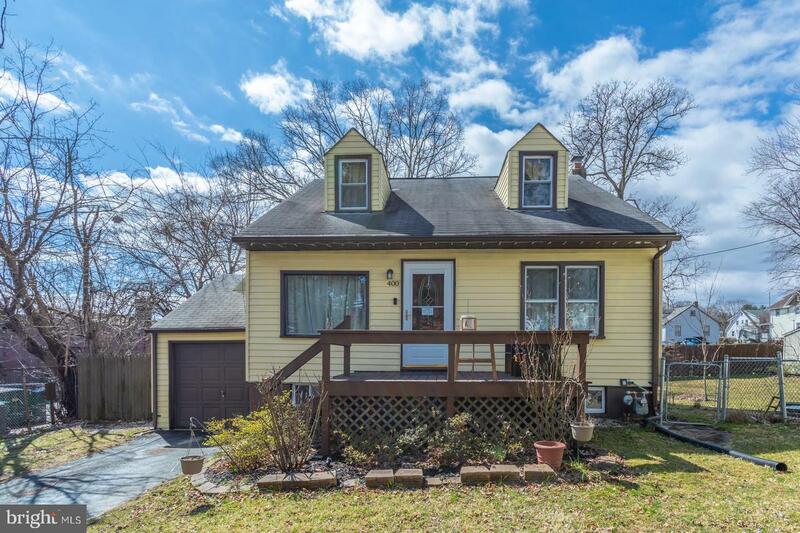 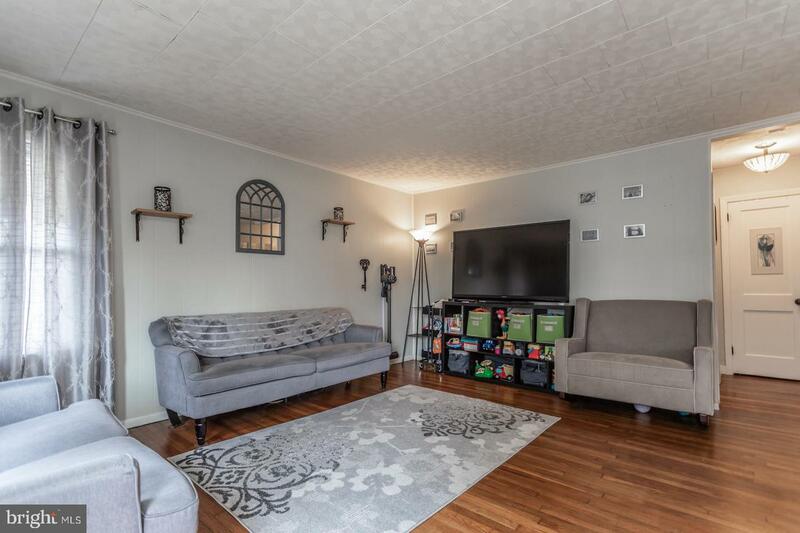 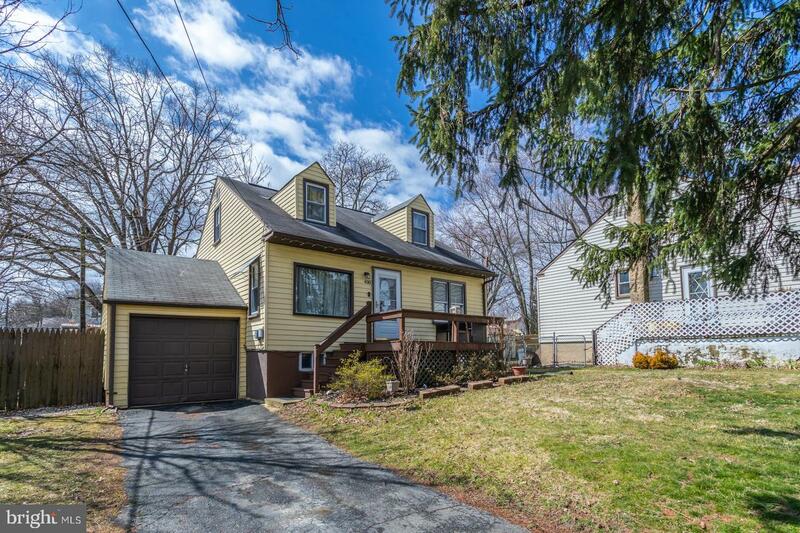 Immaculate cape nestled on a quiet, dead-end street in popular Willow Manor is conveniently located minutes from 611, 63, York Rd, Fitzwatertown Rd, and the PA Turnpike. 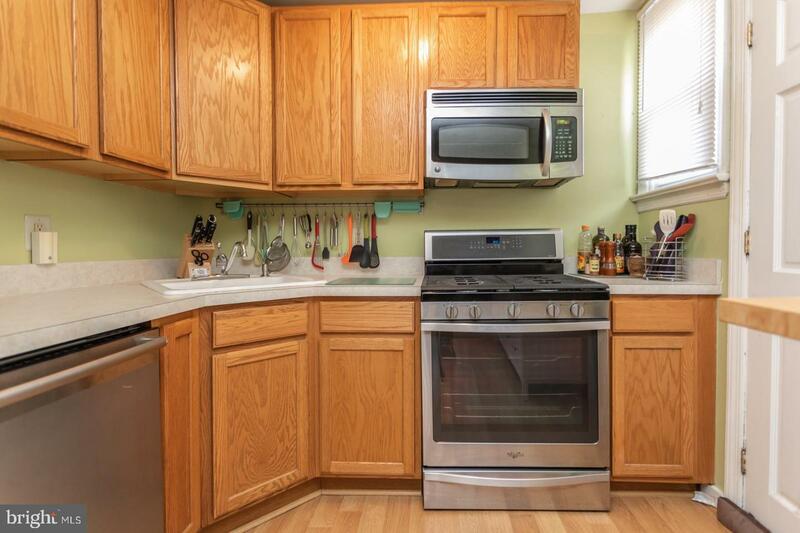 Close to historic Willowgrove Mall, Willowgrove Naval Air Base, and plenty of fine dining and shoppes nearby. 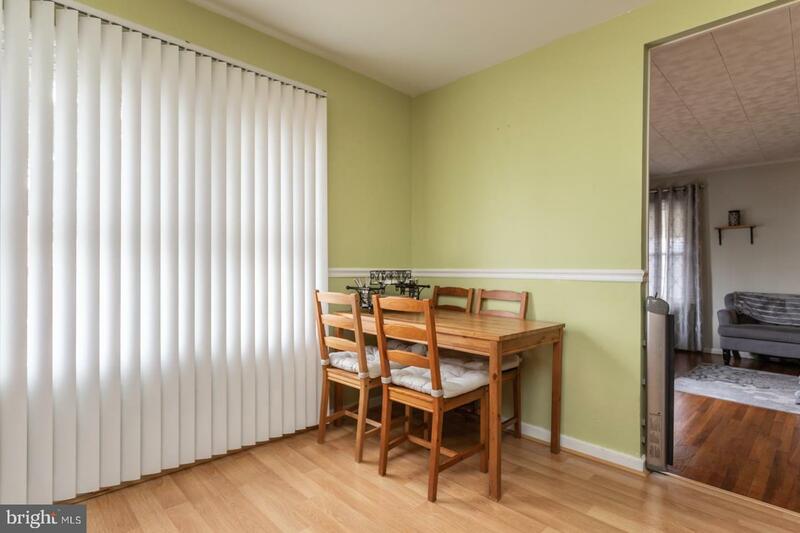 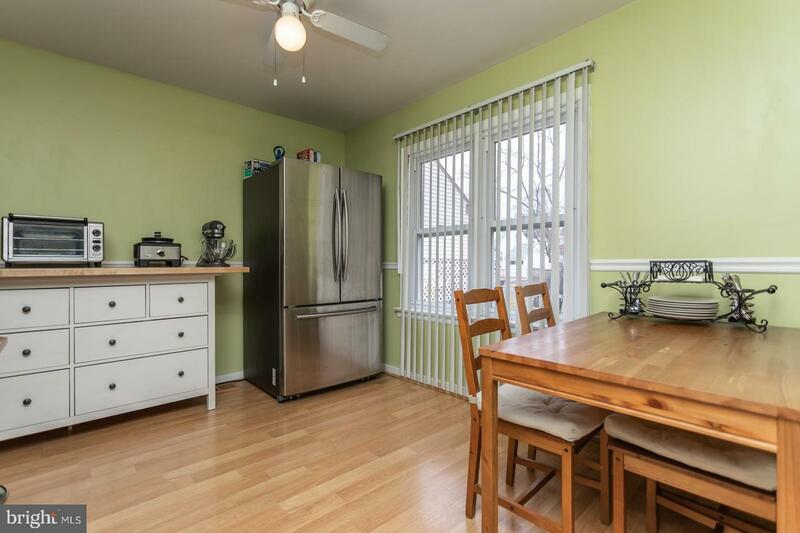 The sundrenched living room boasts gleaming hardwood floors, upgraded windows, & neutral paint! 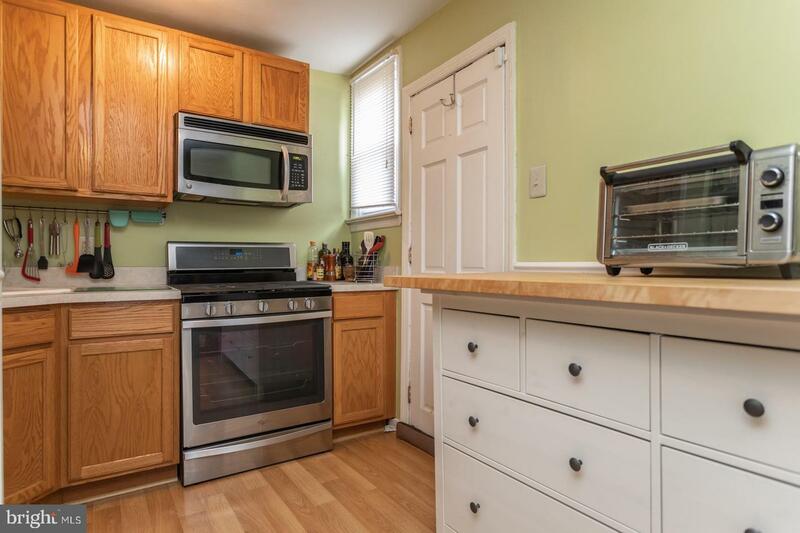 The bright, eat-in kitchen features beautiful oak cabinets, Pergo floors, and stainless steel appliances! 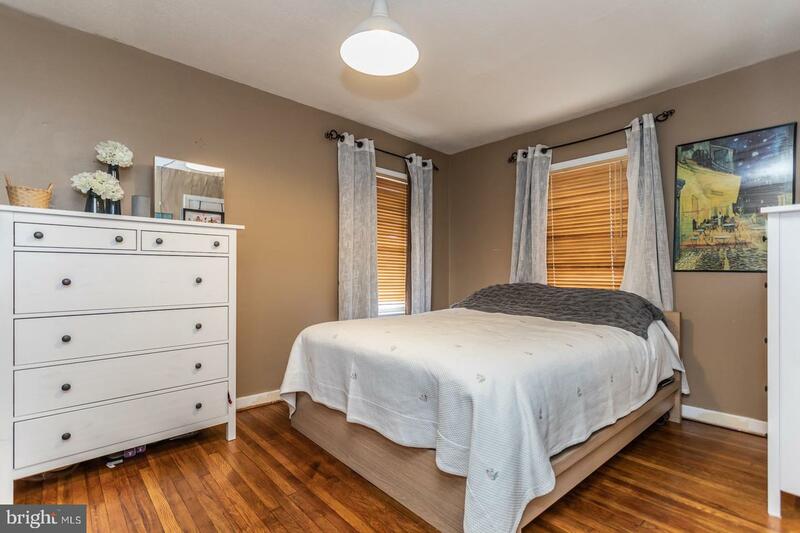 The spacious master bedroom has glistening hardwoods, large closet, modern ceiling fan, and fresh paint. 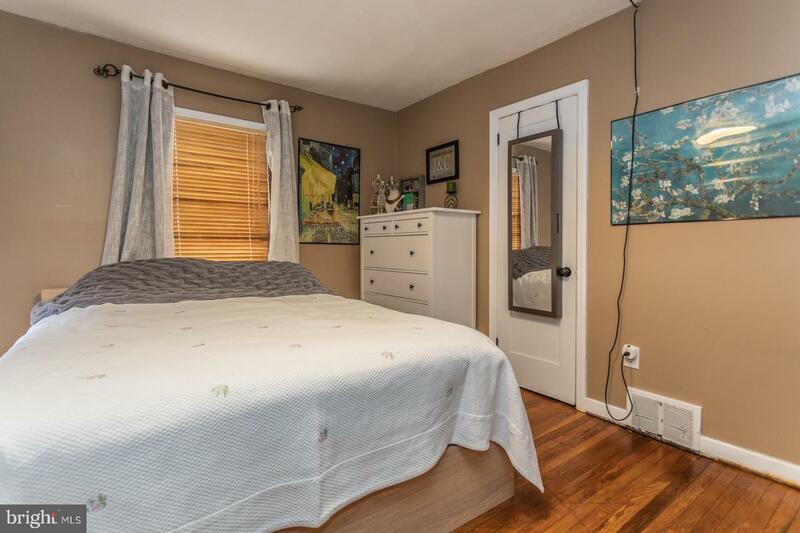 The adorable second bedroom has Pergo floors, newer windows, & custom paint! 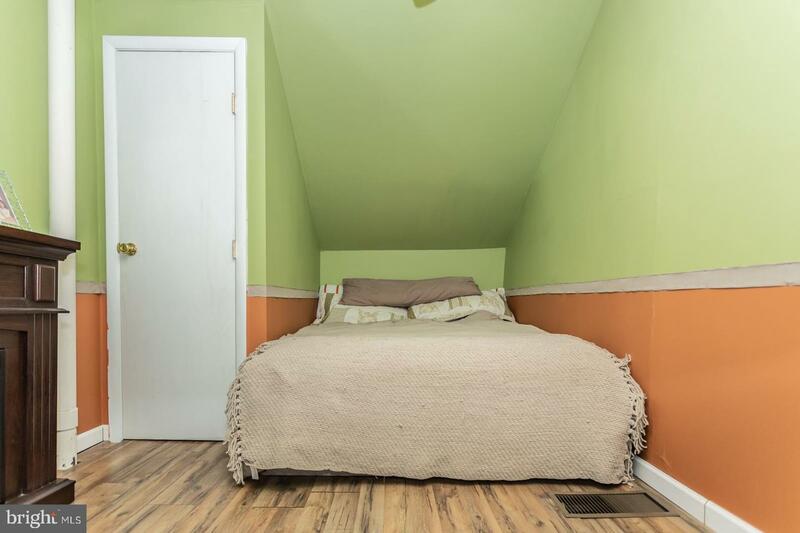 The third bedroom upstairs also has Pergo flooring, chair rail, and designer paint. 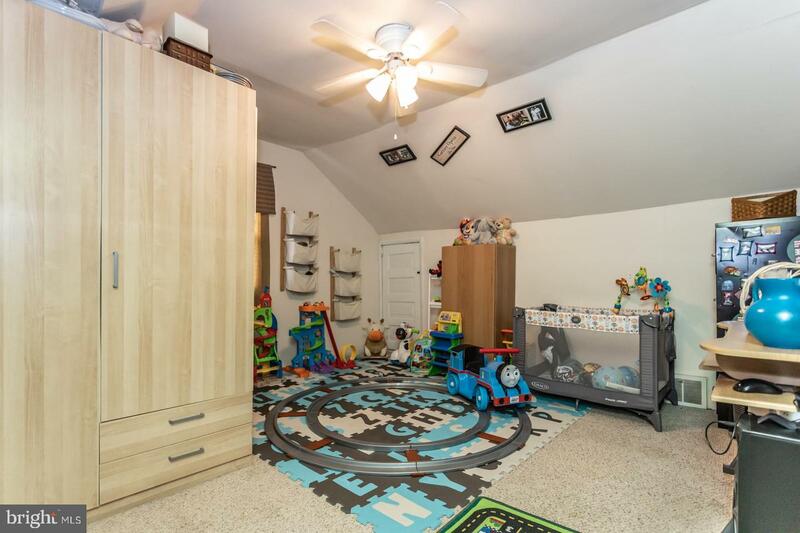 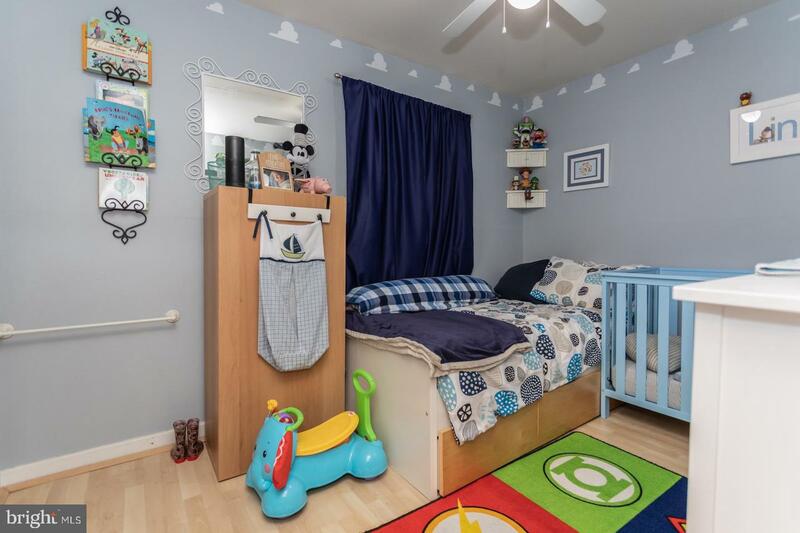 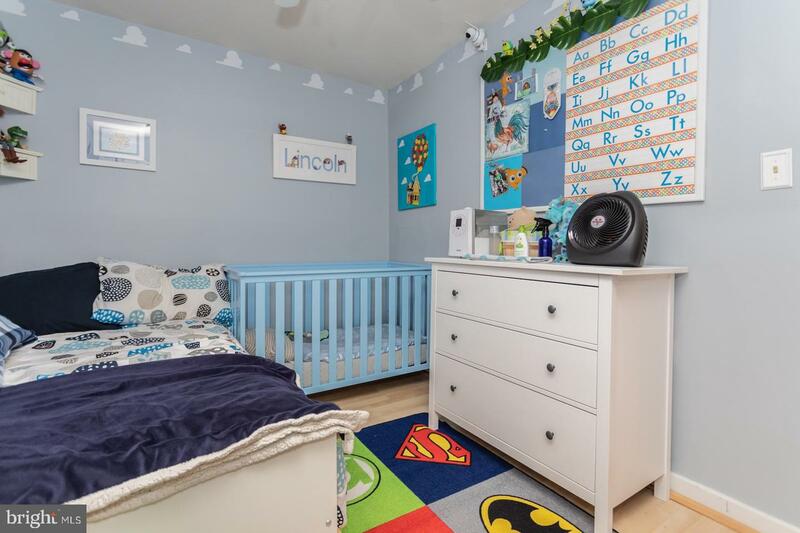 Don't forget the additional 4th bedroom that is being used as a playroom with plush carpeting! 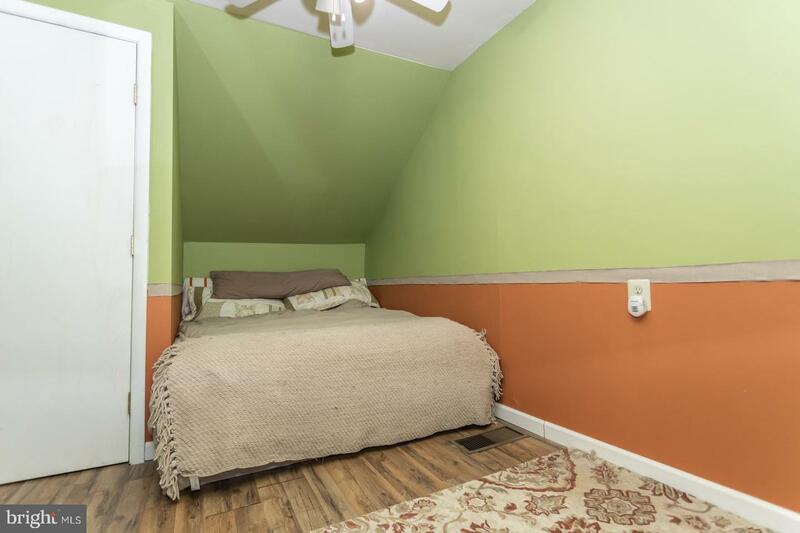 The walk-out basement is partially finished, with french drain installed for your peace of mind. 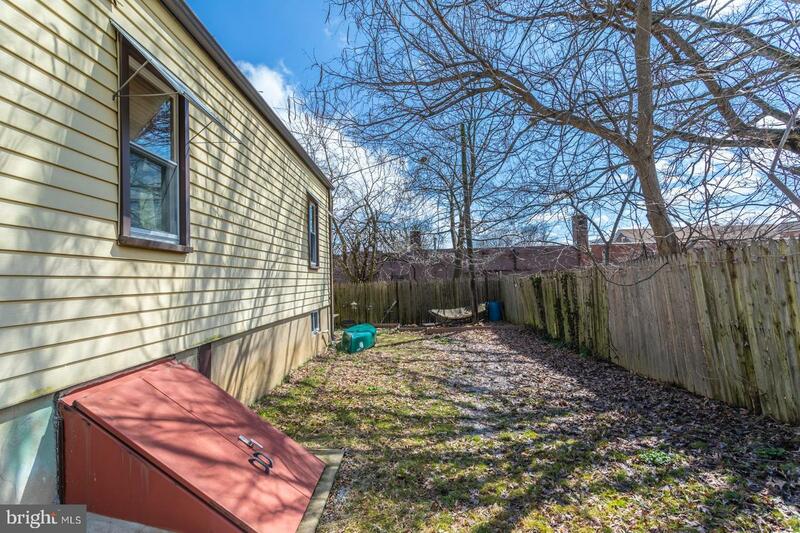 The lush, fenced-in yard is perfect for entertaining! 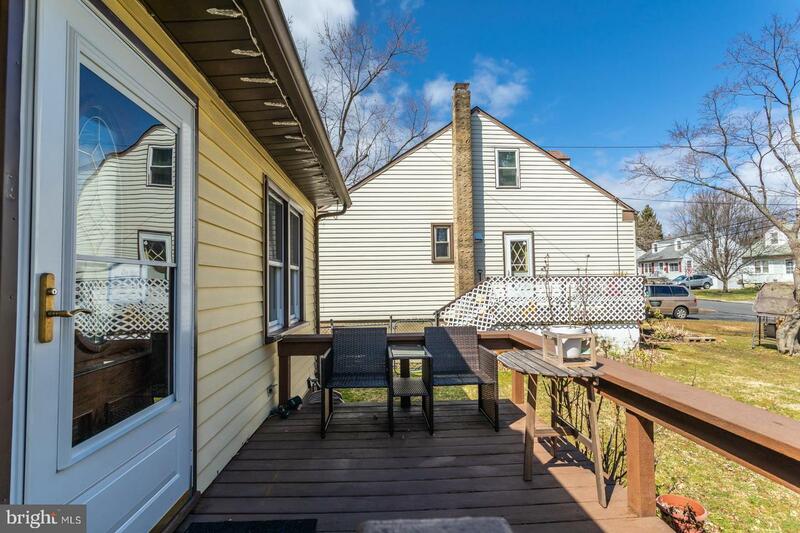 Relax on your spacious deck and enjoy a glass of wine or cup of coffee! 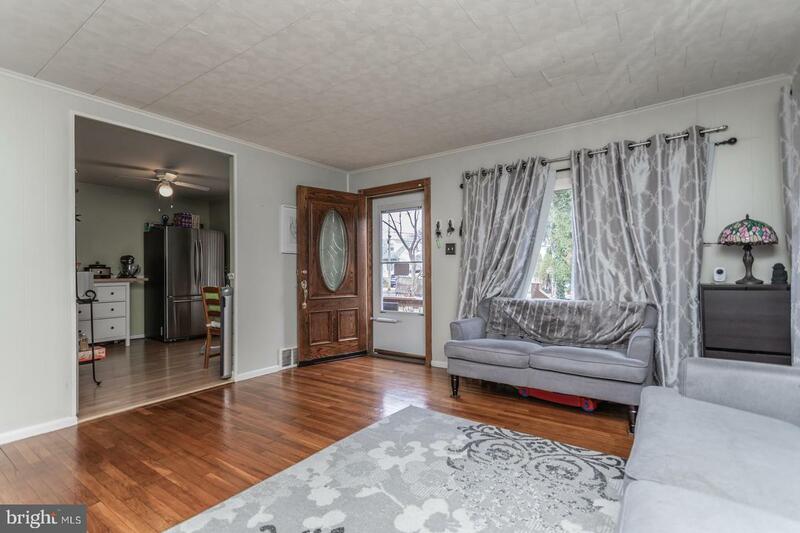 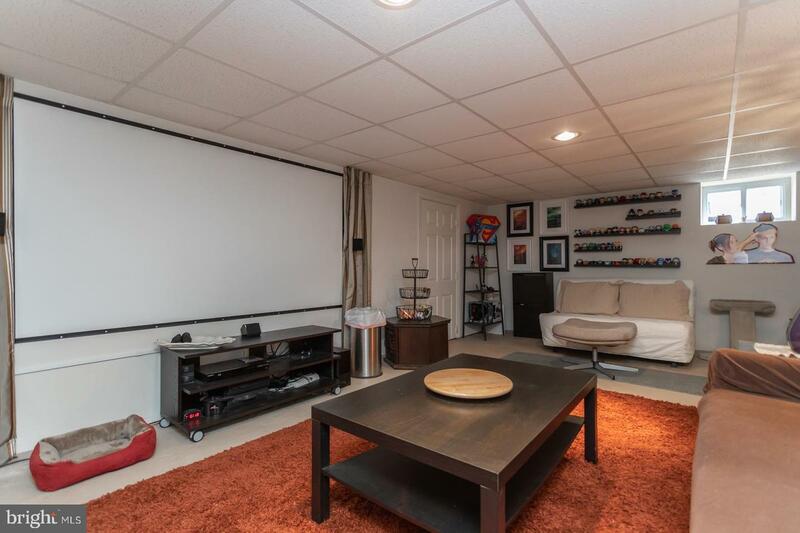 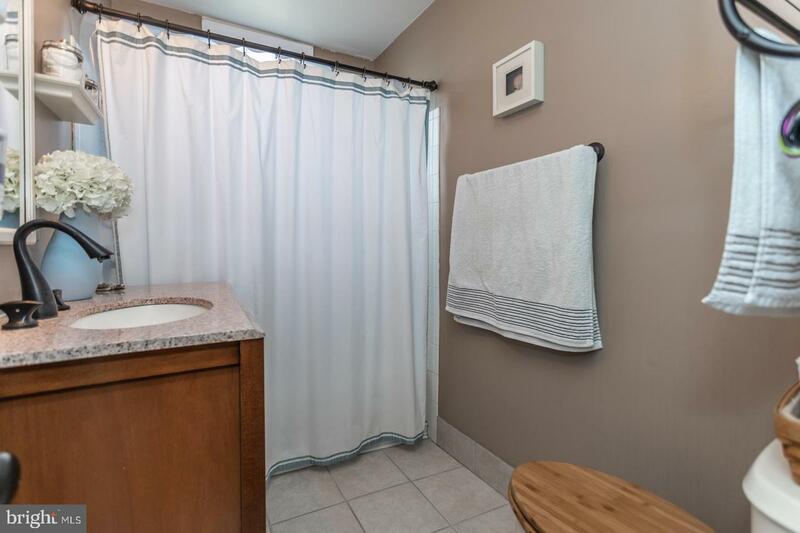 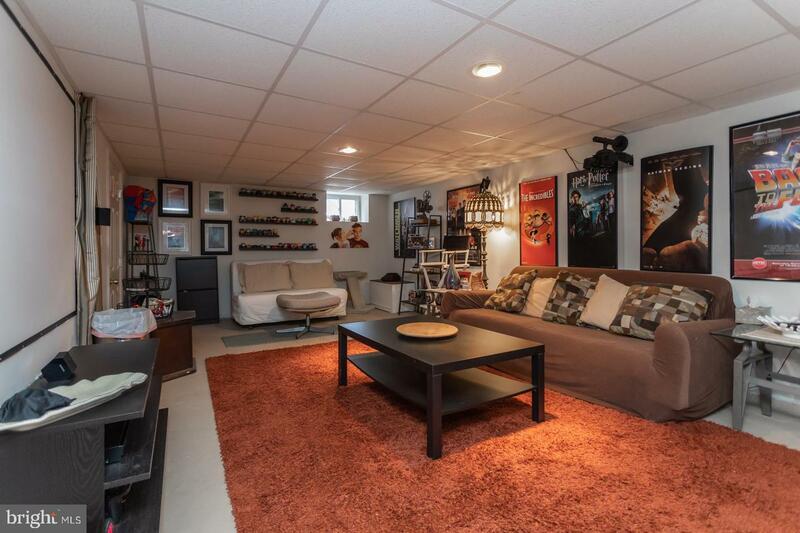 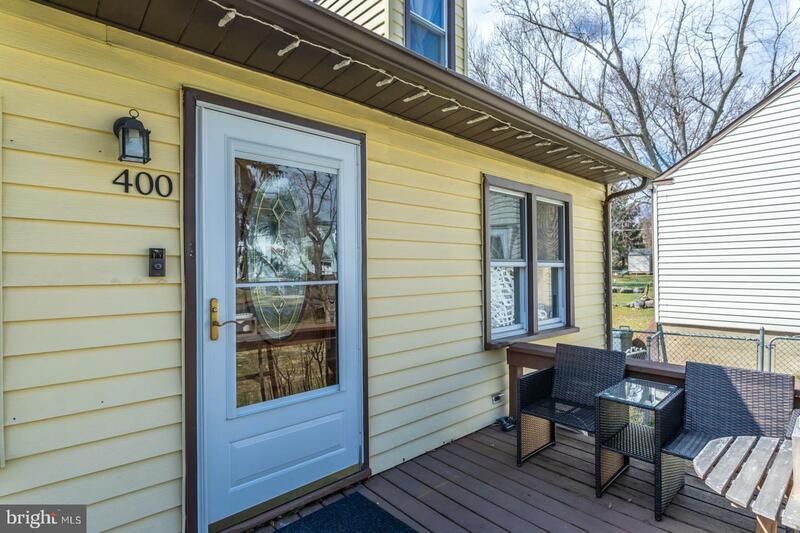 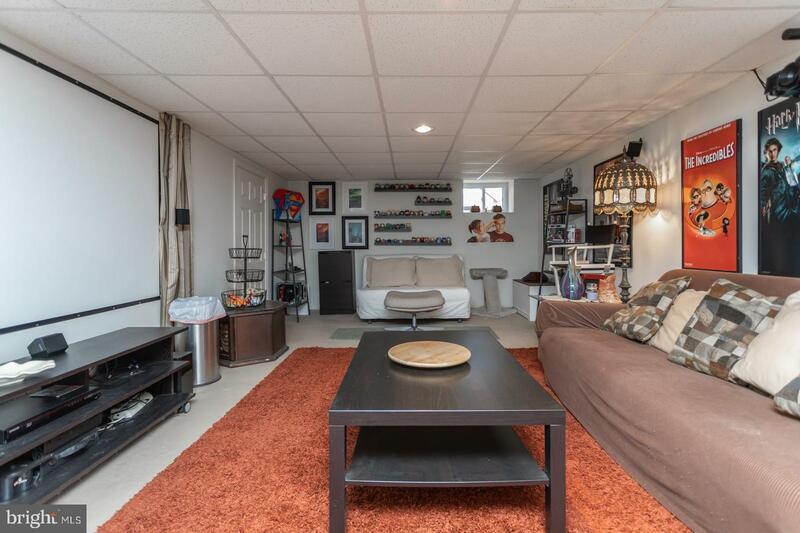 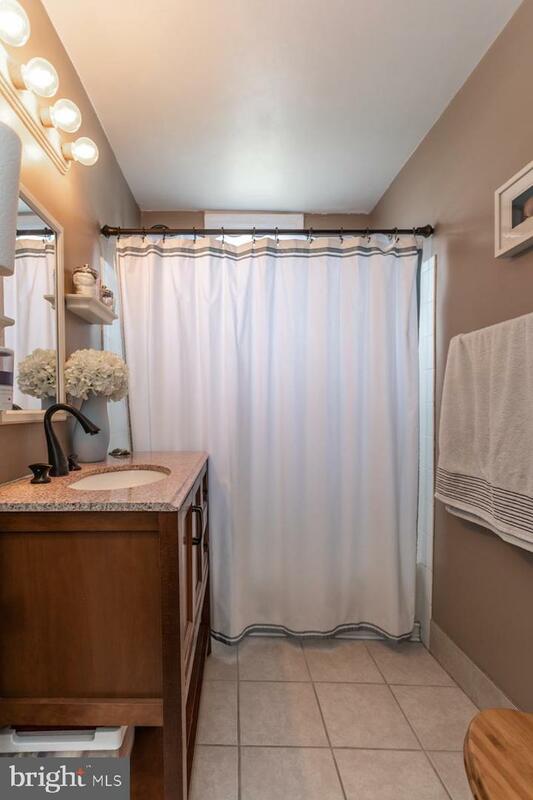 Easy access to both the train & buses This delightful home is move-in ready!